Wherever you are in your career, we're all aspiring to be better musicians, artists, and teachers. We're never done learning, right? 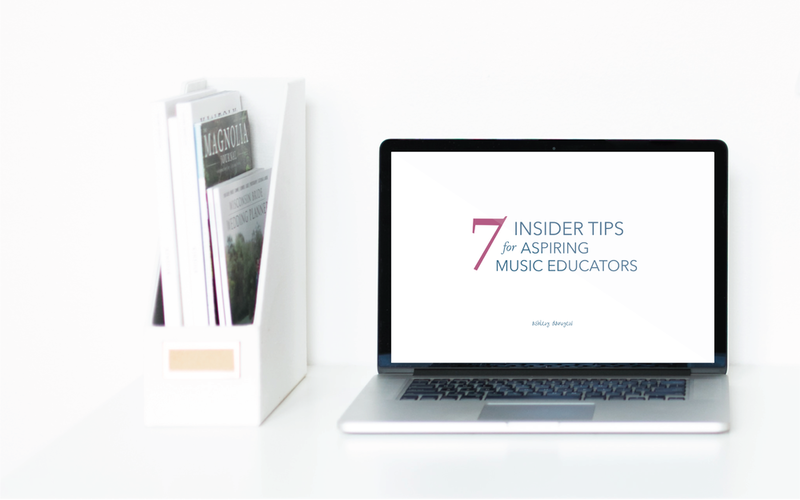 What are your best tips for aspiring music educators? Please share in the comments!